When you're apart from someone you care about a lot, it can be difficult. You may miss that person and feel a bit down during the day. Luckily for humans, though, a simple phone call can give you a chance to talk to that person, even if you're apart. 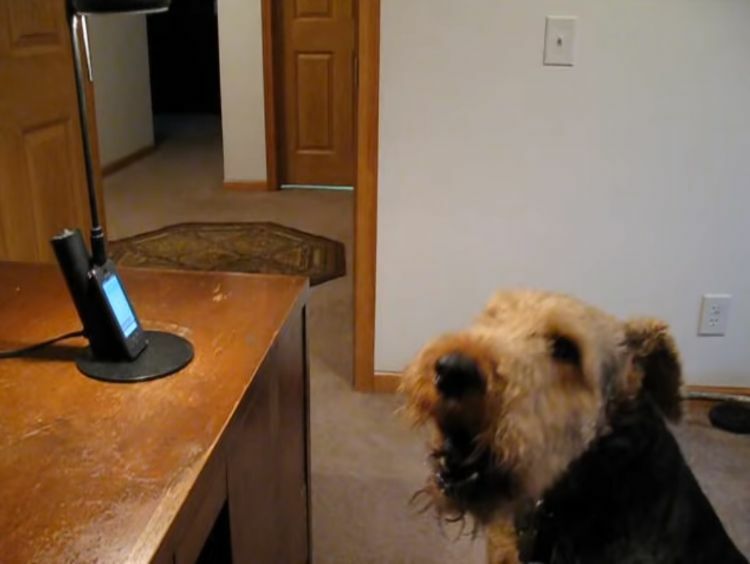 For Stanley, an Airedale terrier, a phone call proved to be a way to talk with his human mom. 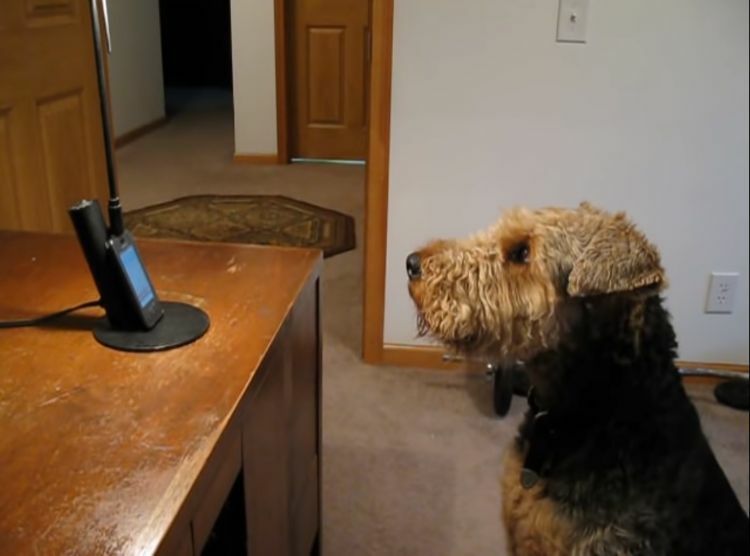 Stanley missed her so much that his human dad decided to make the call for him. Then, he put the phone on speaker and let Stanley do the talking. Watching the video of the call, it's easy to see that Stanley understands that his mom's on the line. He listens intently to what she's saying and immediately perks up when his mom says his name. Of course, Stanley finds his own way to respond to her with an enthusiastic howl. Once Stanley gets started talking, he quickly takes over the conversation. 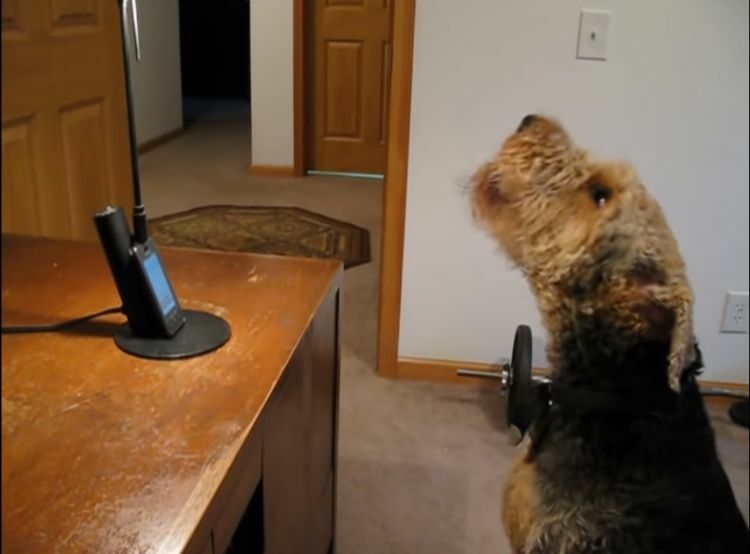 He answers his mom's questions with howls. His responses are perfect, expressed with different howl tones and intensities. Stanley's conversation with his mom is so cute that it's been viewed more than nine million times. 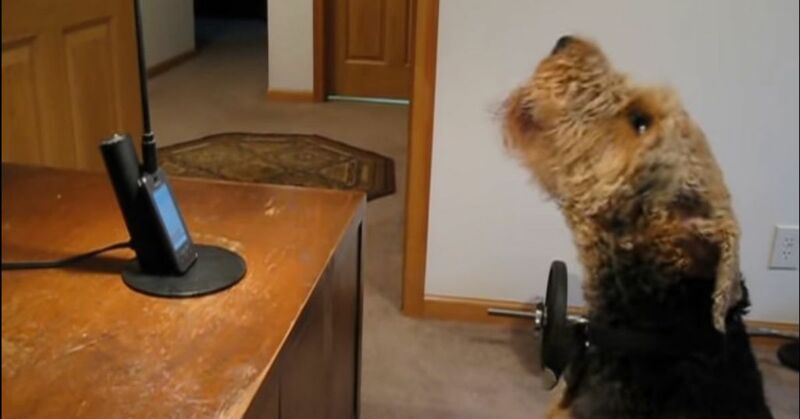 The video is adorable, and demonstrates a strong bond between Stanley and his mom. Take a look at this adorable dog!